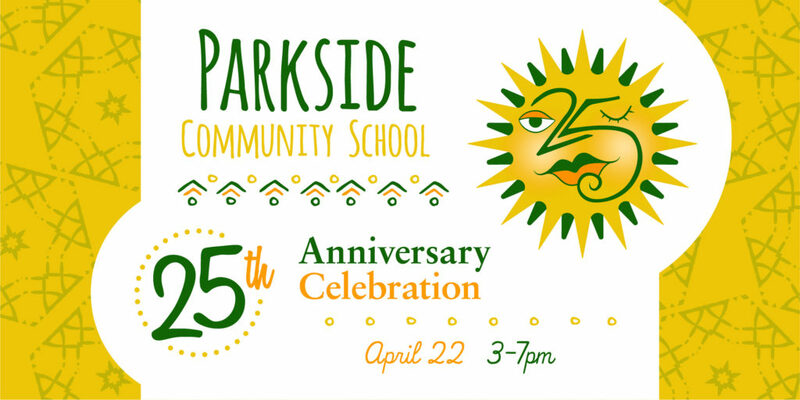 Join us as we celebrate 25 years of learning and love at Parkside! Joe and Claire have been creating magic for all of us since 1991, and we want to honor and thank them with an afternoon of music, food, and community. Current and former families, children, friends, and staff are encouraged to attend, so please share this invitation within your circles. We want to see all of your smiling faces and enjoy our beautiful new campus with you! What: Family-friendly celebration … music, food, and community – come share your memories!